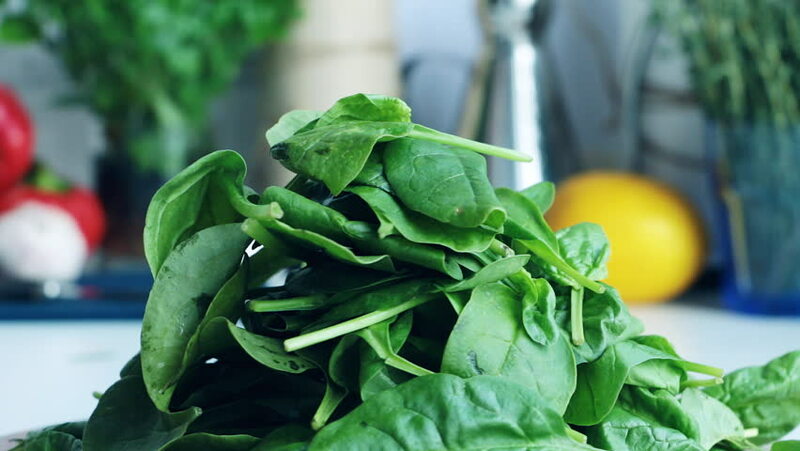 Fresh green spinach leaves with kitchen background. Concept of healthy natural organic food, cooking, cuisine and vegetarian food. Closeup. Slow rotation. 4k00:18Making Healthy Zucchini Noodles. The Popular Low Carb Keto Diet replacement for Spaghetti. 4k00:15Tamarind tree and tamarind fruits.